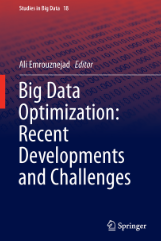 Emrouznejad, A. and M. Tavana (2014). 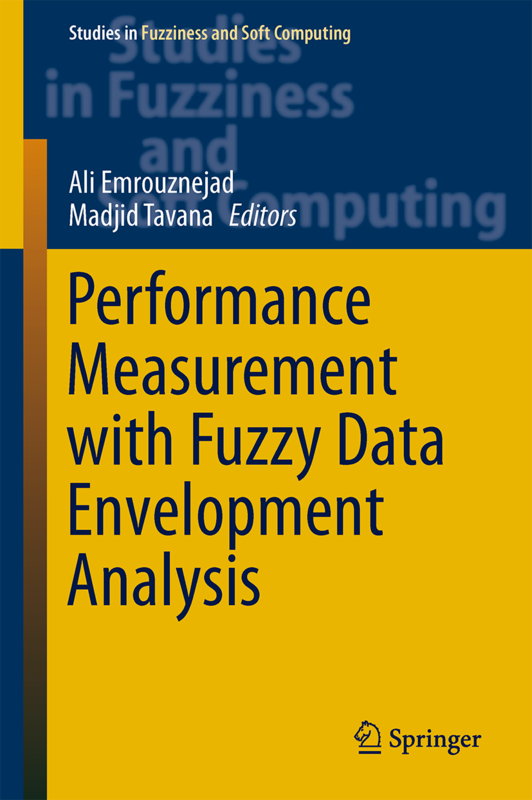 Performance Measurement with Fuzzy Data Envelopment Analysis. 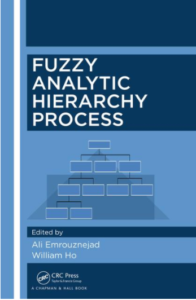 In the series of “Studies in Fuzziness and Soft Computing”, Springer-Verlag, ISBN 978-3-642-41371-1. 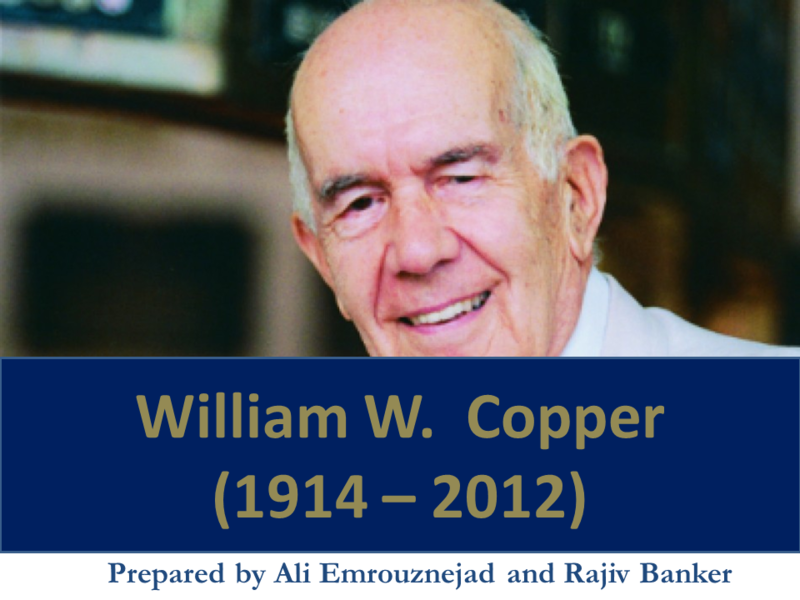 Emrouznejad, A. and E. Cabanda (2014). 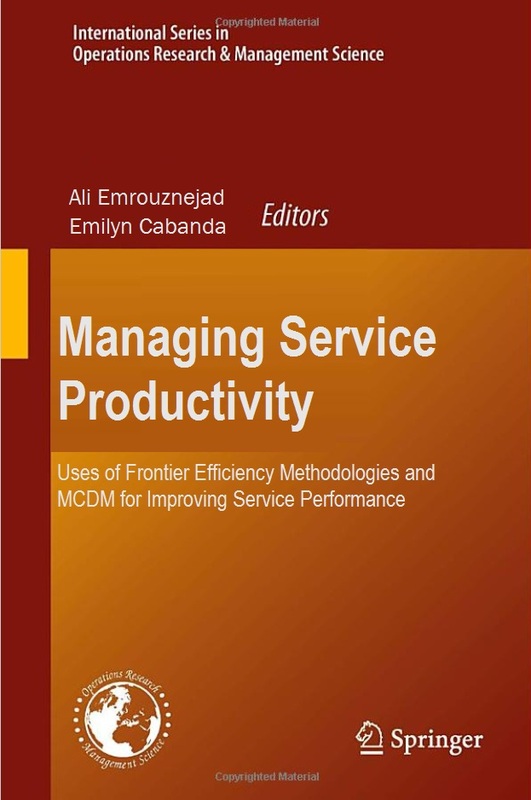 Managing Service Productivity: Uses of Frontier Efficiency Methodologies and MCDM for Improving Service Performance. 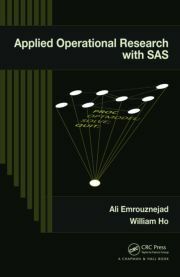 In the series of “International Series in Operations Research & Management Science”, Springer-Verlag, ISBN 978-3-662-43436-9. 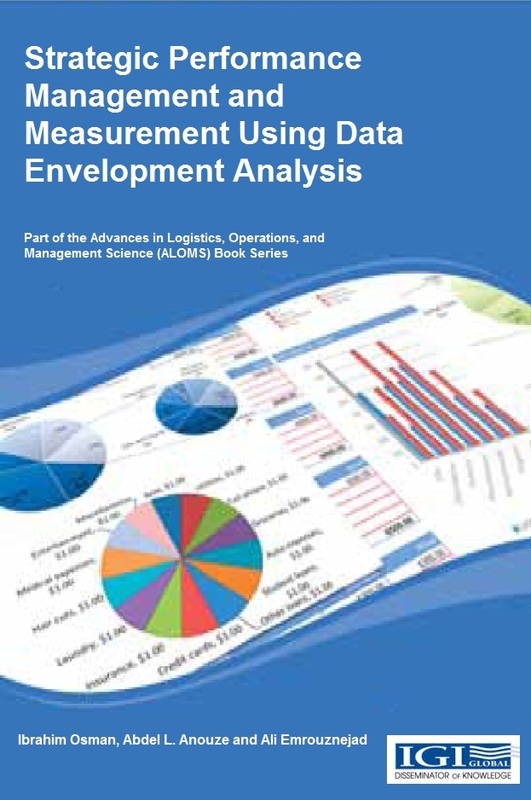 The main objective of this book is to provide the necessary background to work with existing DEA models. 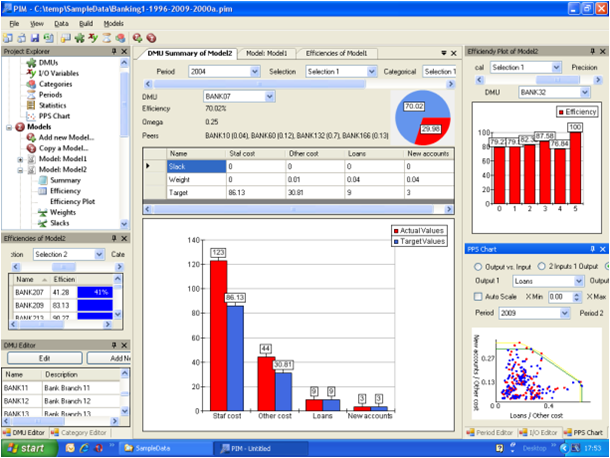 Once the material in this book has been mastered, the reader will be able to apply DEA models to his or her problems for measuring comparative efficiency of decision-making units in any service industry.